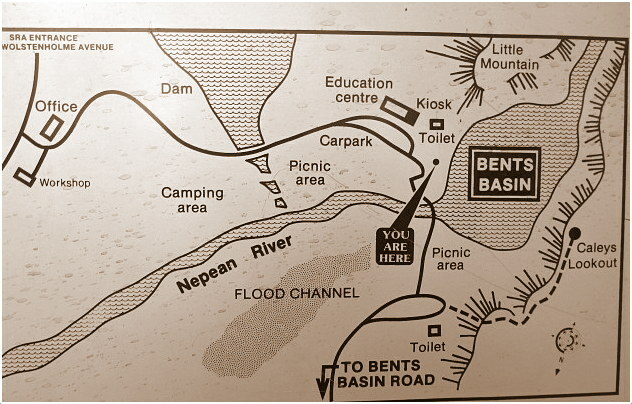 A Nepalese man has drowned in Bents Basin, a popular swimming destination in Sydney’s West on January 27. Bishwas Joshi, 25, who was a newly arrived Engineering student, went swimming with a group of friends. Emergency service was alerted when the group was found struggling in the water. Three men were rescued by the bystanders, however, Joshi disappeared underwater. Joshi’s body was recovered after a large scale search by local police with police divers, Fire and Rescue NSW and SES workers. As temperature is rising in Australia, people are flocking towards water to cool them off. There have already been more than 70 death tolls by drowning in Australian water since December 1.